It includes murderous passions, man-eating bears, princes and princesses in disguise, death by drowning and by grief, oracles, betrayal, and unexpected joy. Yet the play, which draws much of its power from Greek myth, is grounded in the everyday. 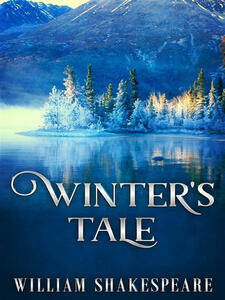 A “winter’s tale” is one told or read on a long winter’s night. 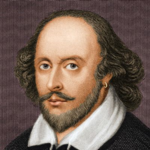 Paradoxically, this winter’s tale is ideally seen rather than read—though the imagination can transform words into vivid action. Its shift from tragedy to comedy, disguises, and startling exits and transformations seem addressed to theater audiences.